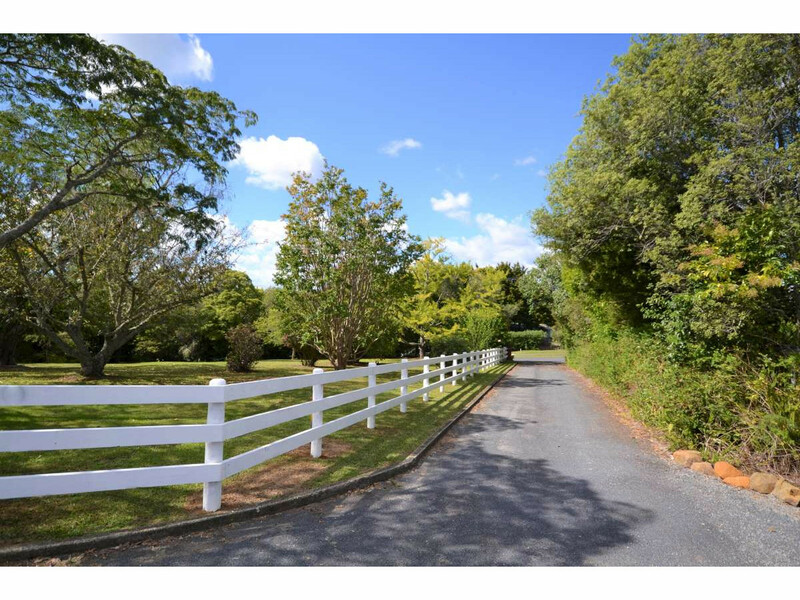 The perfect combination of characteristics to build or move on and renovate your dream home. 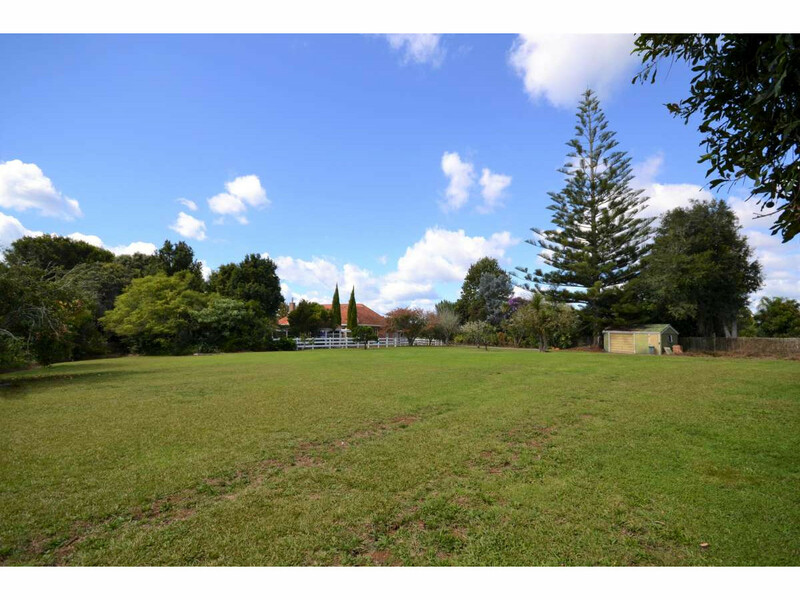 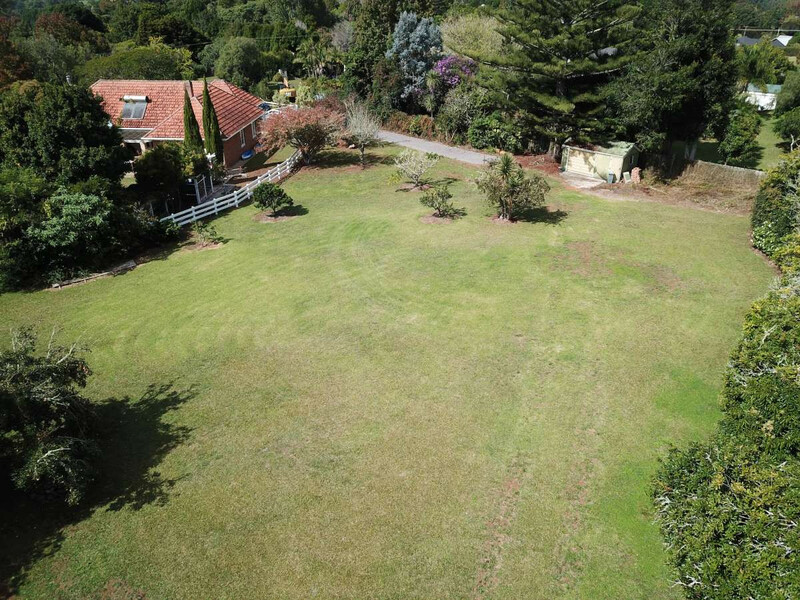 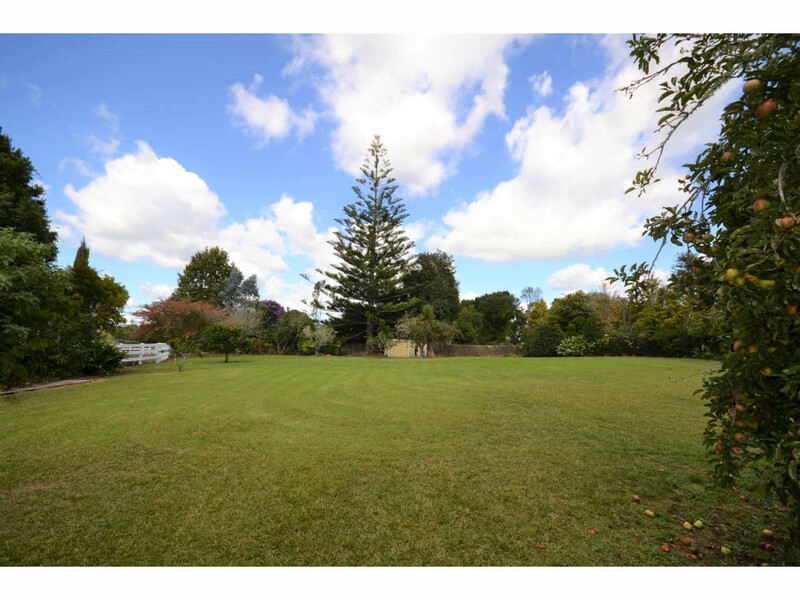 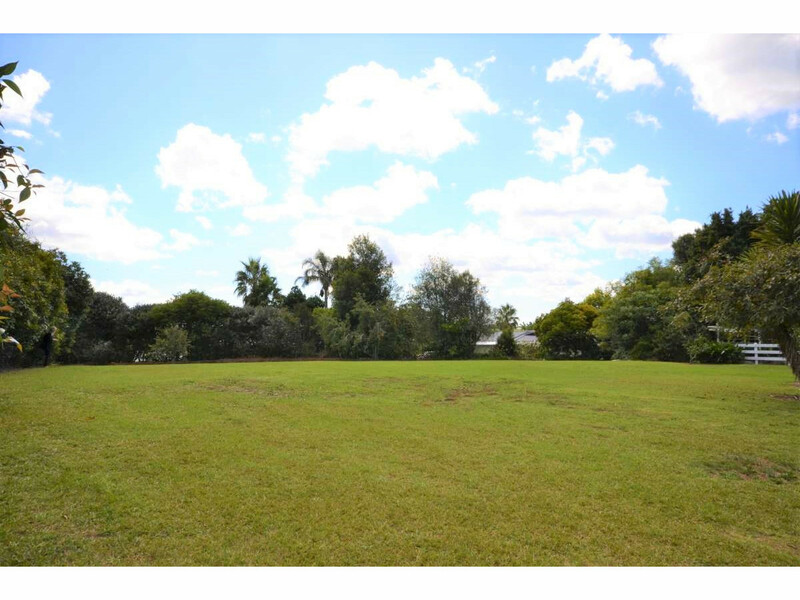 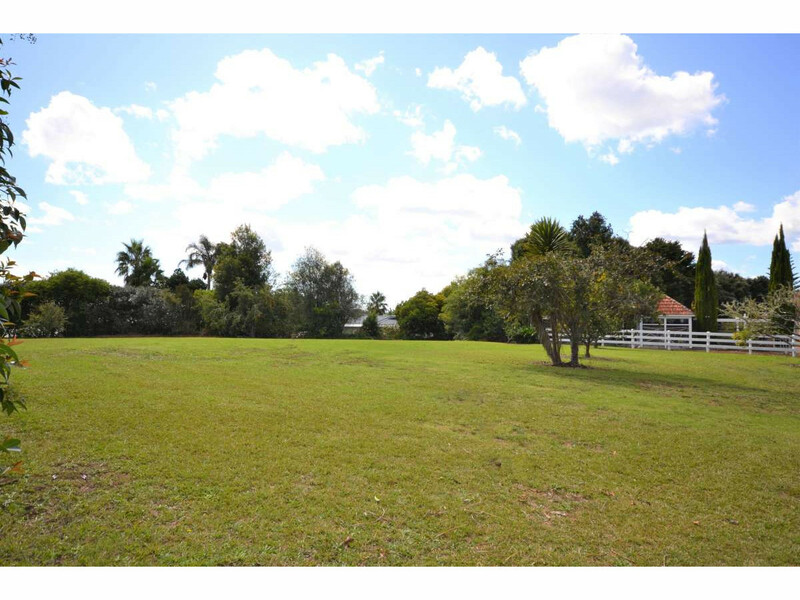 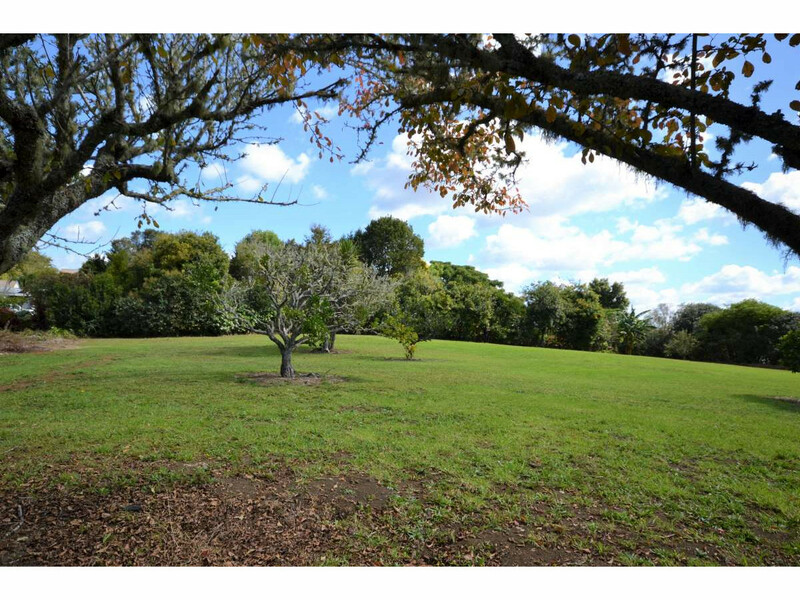 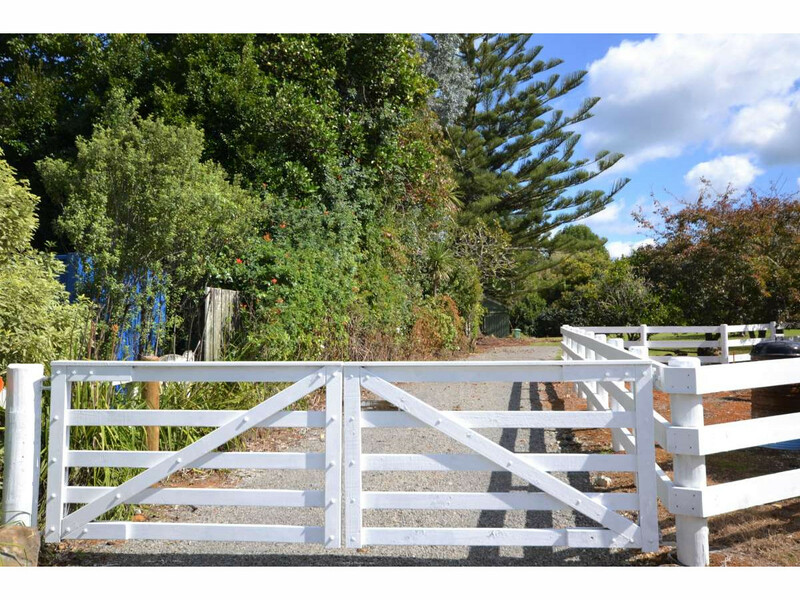 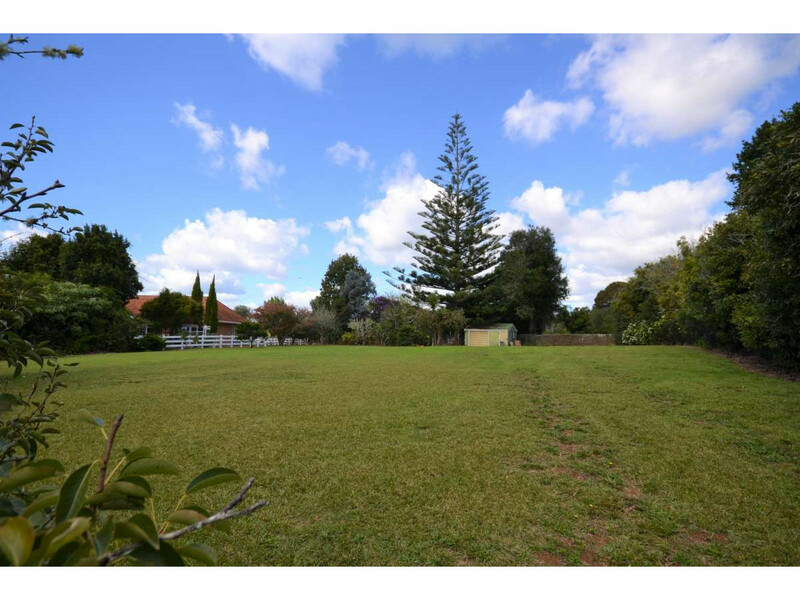 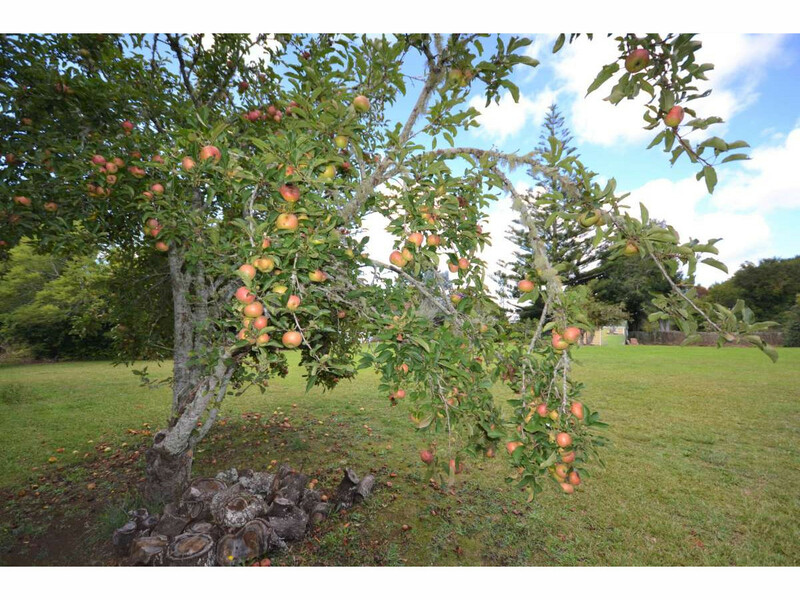 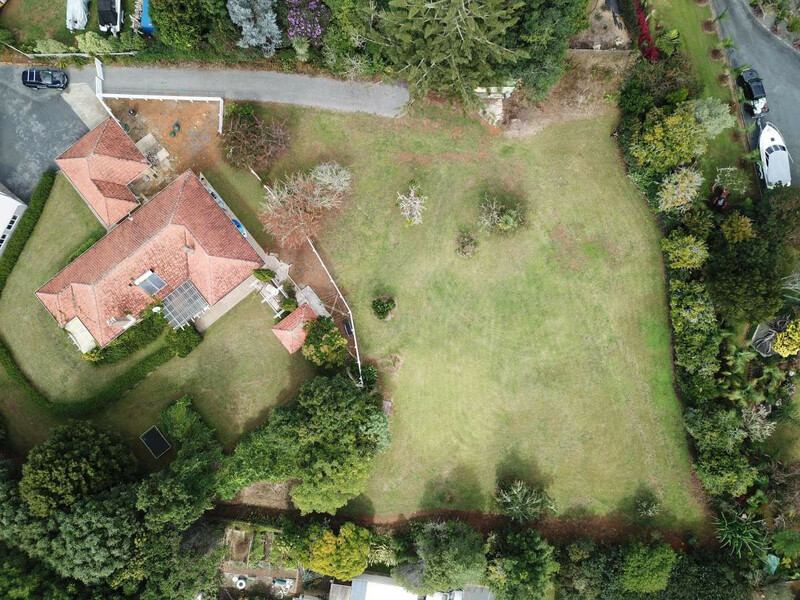 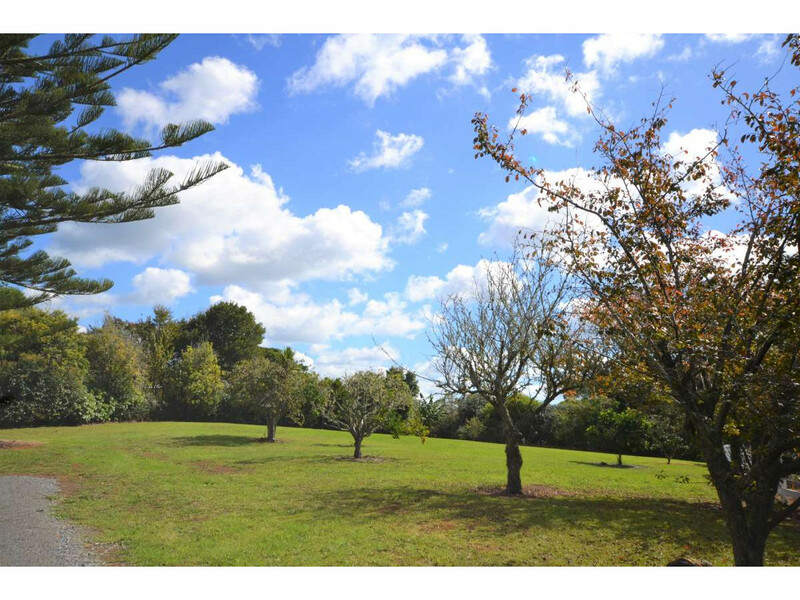 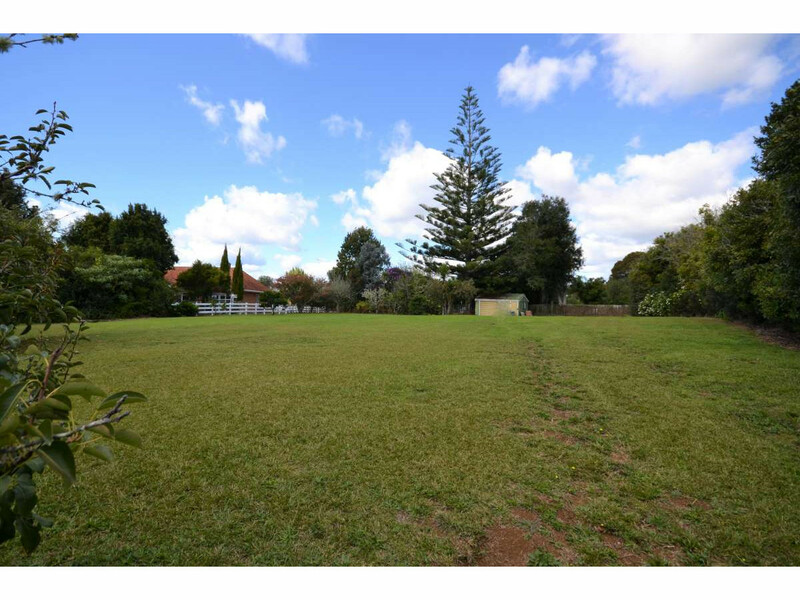 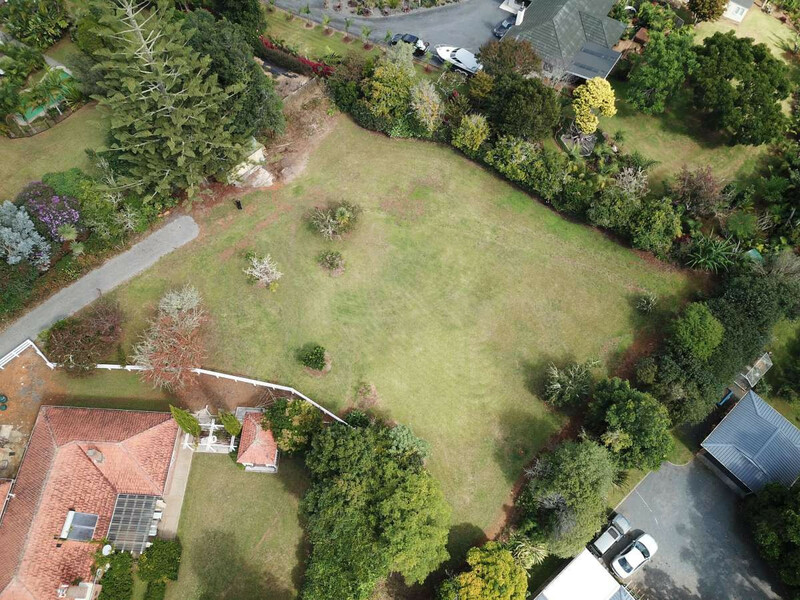 Located in sought after Riverview this lot has just been subdivided from the back garden of one of Kerikeri’s older homes. 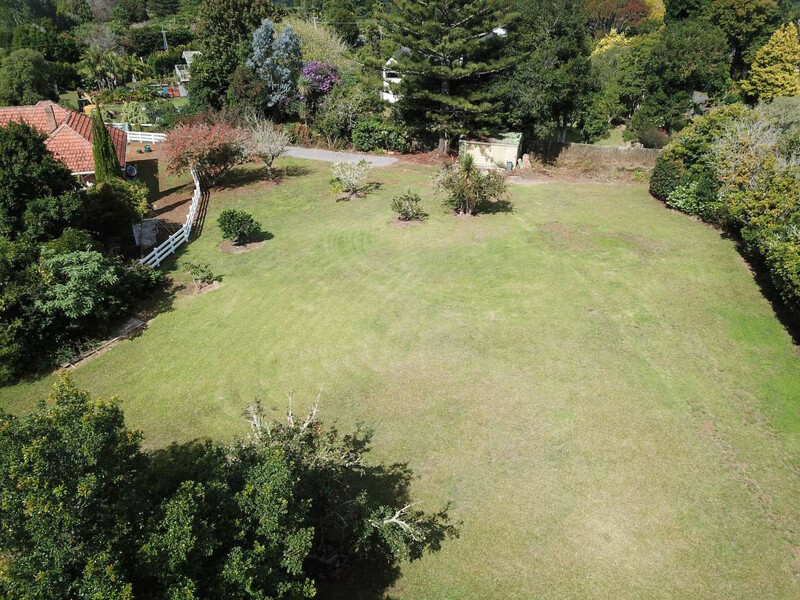 Providing a mature garden landscape, sunny northerly aspect, privacy from neighbours, and an easy build level site. 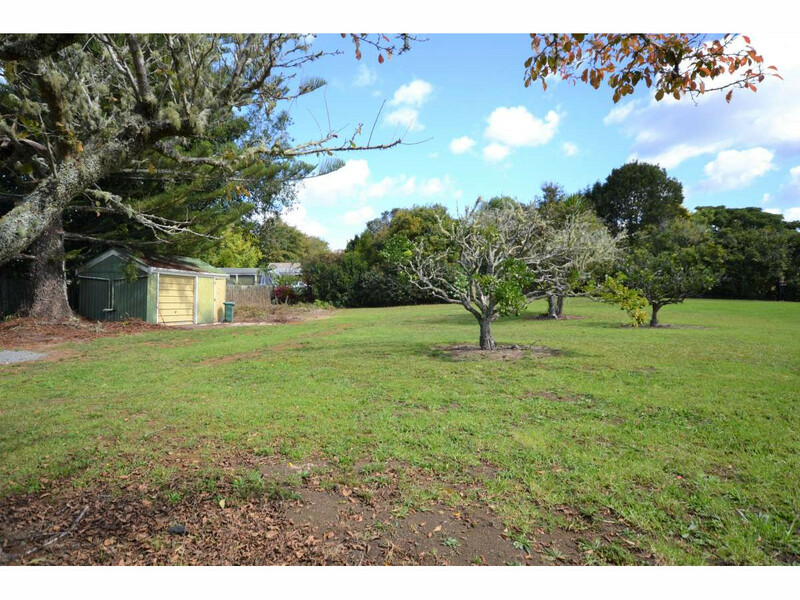 Power and phone to the boundary and town water. 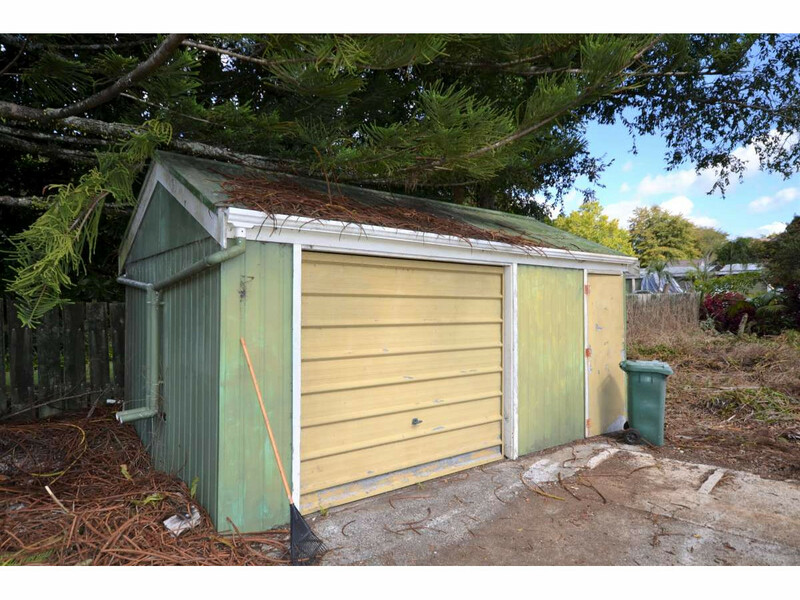 Minimal building covenants mean you can relocate a character house if you want to.